An olfactory expression of Amouage’s Creative Director, Christopher Chong’s individual perception of beauty, Figment is neither reality nor fiction. 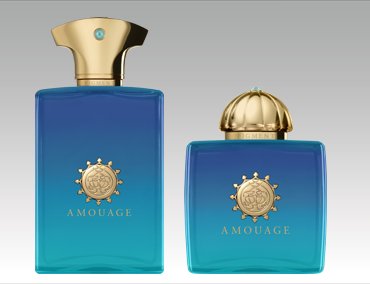 A hologram of intricate fragments that make up the beauty of life, love, trials and tribulations, the Amouage Figment scents manifest themselves in the imagination as a perfect opera: timeless and awe-inspiring. Harnessing the whimsical essence of fantasy and make-believe, the Figment fragrances for men and women will bring to life your everyday vision of allure.